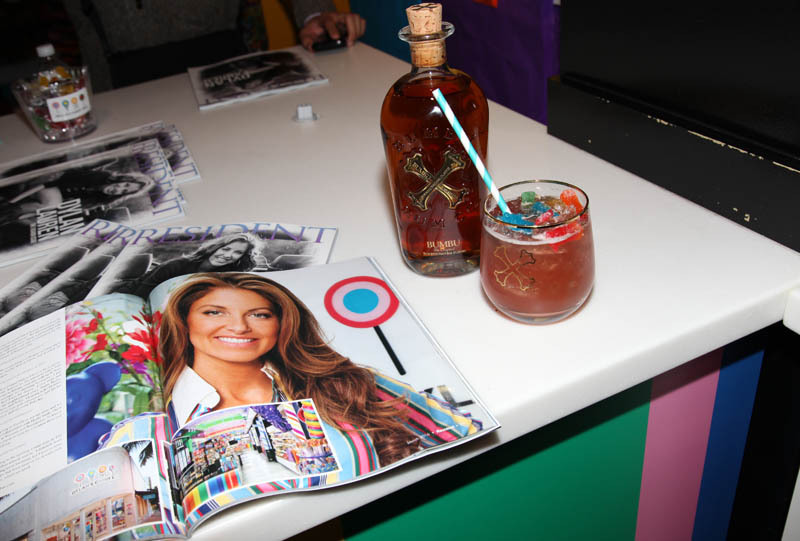 On Wednesday night, Resident Magazine’s Publisher, Michael Travin, Associate Publisher, Melissa Kassis, and Editor-In-Chief, Hillary Latos hosted a party to celebrate their March cover star, Dylan Lauren, Founder of Dylan’s Candy Bar. 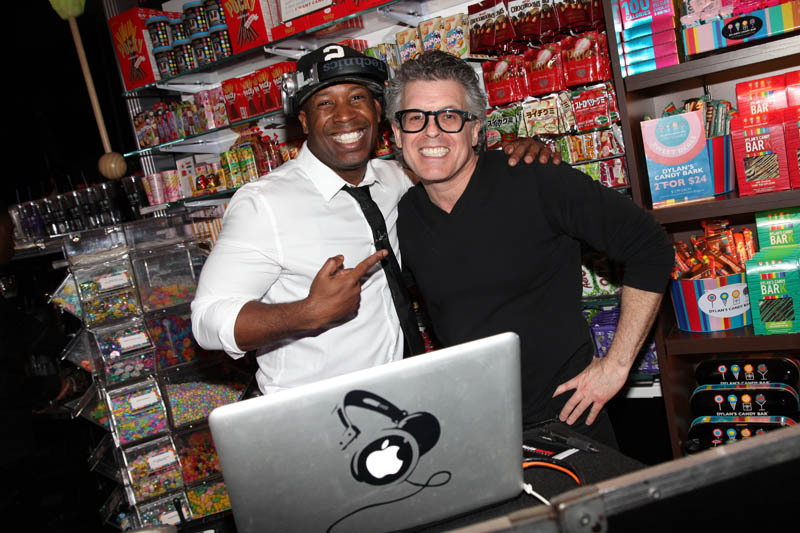 The invitation only event, took place in Dylan’s Candy Bar’s Union Square location where guests enjoyed hors d’oeuvres and sweet cocktails while mingling to live DJ music. 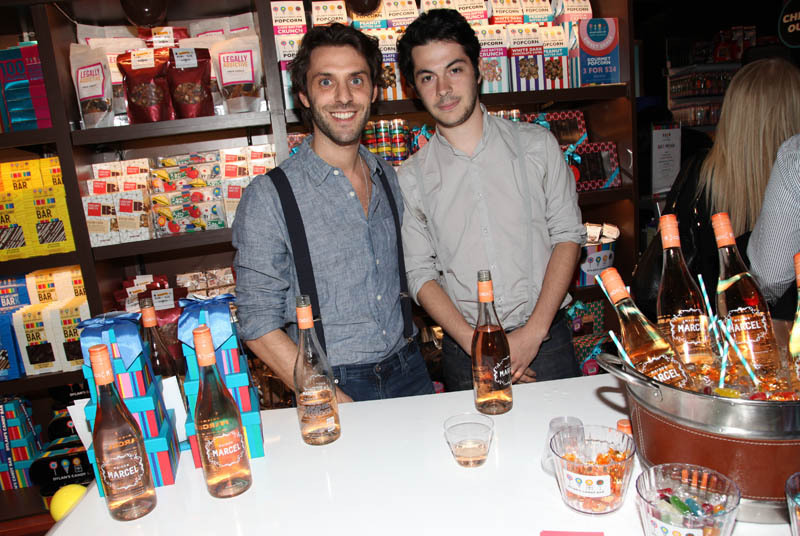 In keeping with the sweets theme, guests enjoyed candy inspired cocktails such as the Boozy Berry with Bulldog Gin topped with a berry gummy, Drunken Sour Patch with Bumbu Rum topped with Sour Patch Kids, Cocoa Nutty with Vanilla & Coconut Mariette Vodka, Frangelico & Chocolate Liqueur, as well as Maison Marcel Rose and Dreaming Tree Cabernet wines. 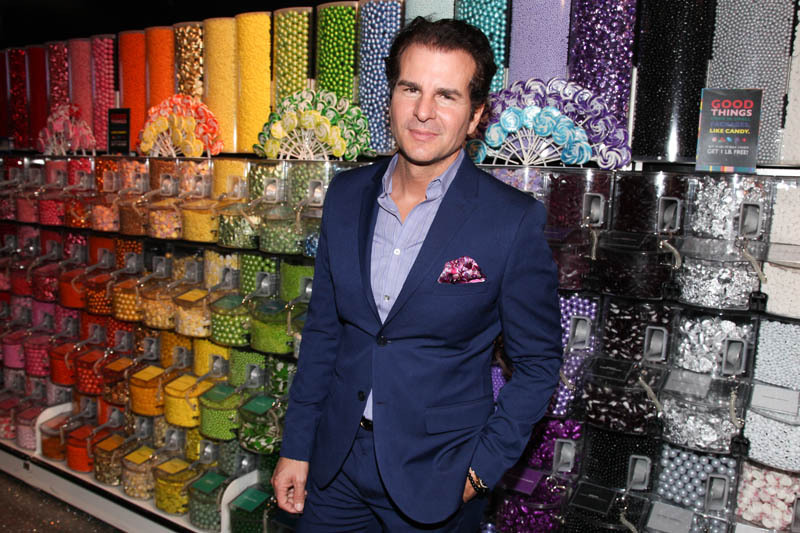 Apart from boasting an endless array of confectionaries, the store also features an impressive ice cream counter and signature Dylan’s Candy Bar items. Union Square is the latest NYC location that reflects the neighborhood’s downtown vibe with larger than life pop art inspired displays such as giant spinning illuminated candy canes, color-changing rock candy sticks, and an enormous glittery lollipop tree. 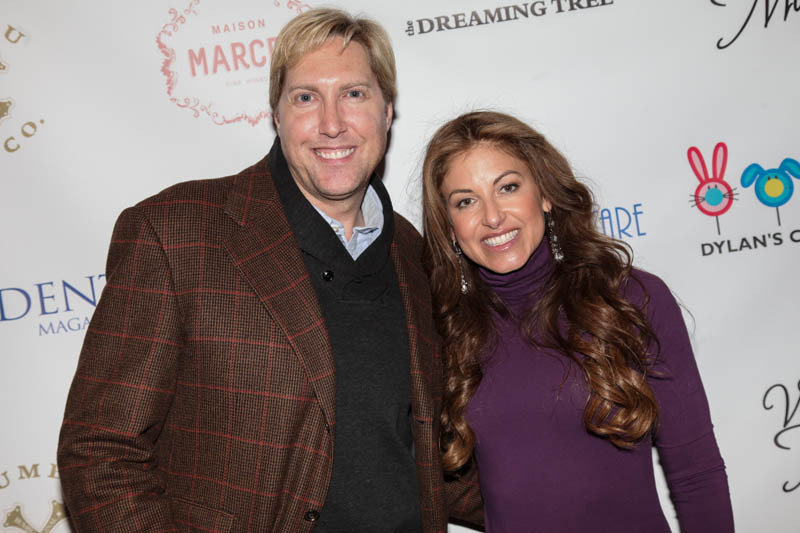 Attendees included: Paul Arrouet, Vincent De Paul, Bonnie Evans, Melissa Kassis, Hillary Latos, Dylan Lauren, Jennifer Ohlsson, Bo Polk, Jane Pontarelli, Jean Shafiroff and Michael Travin. 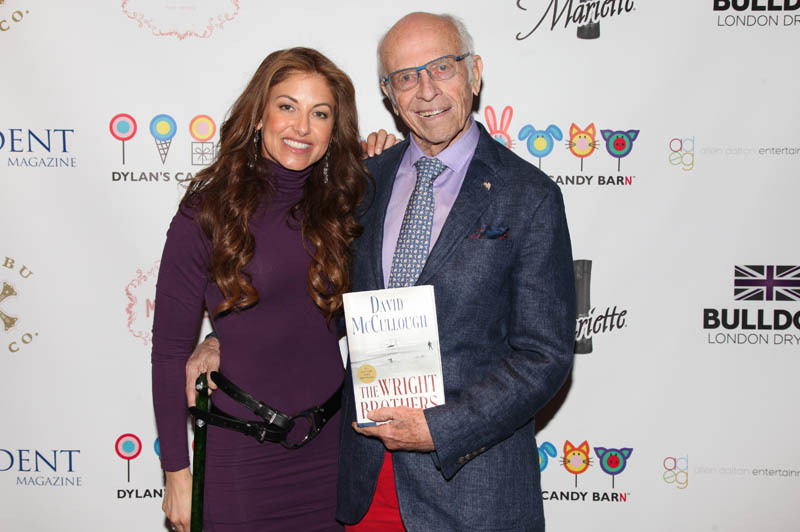 Lauren is also the Founder of Dylan’s Candy BarN, an initiative she started upon a lifelong love of animals and an avid desire to come to their aid. 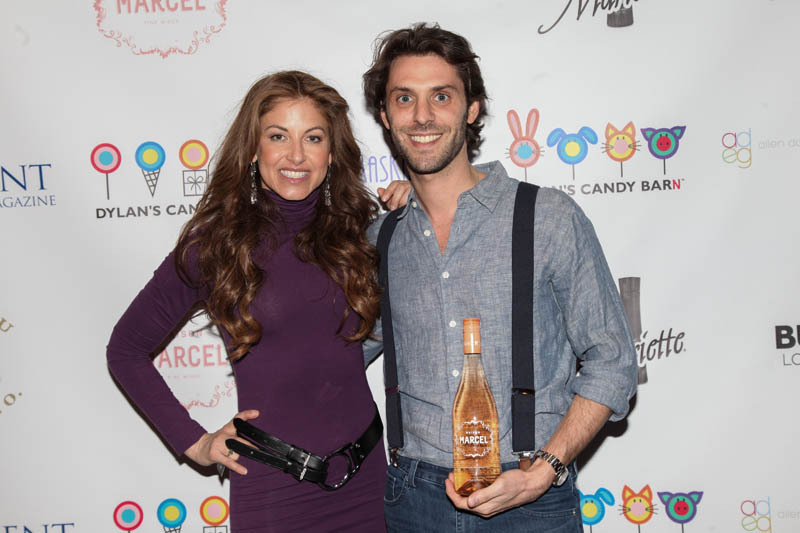 The granting foundation is committed to supporting animal welfare organizations through endeavors such as hosting fundraising events at Dylan’s Candy Bar’s national locations that also encourage adoption, assist rescue efforts, and highlight the value of formal pet training and proper pet care. On the March 2016 cover of Resident Magazine, Lauren is photographed on the cover with her dog named Jersey who was a rescue dog from Puerto Rico’s Dead Dog Beach. 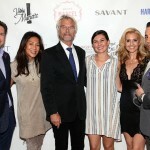 Overall, the event was a great success. See you at the next event! 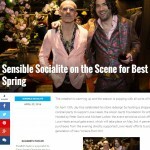 To view more pictures from this event, CLICK HERE to visit our party pages. © A. De Vos Photo, Inc.